A VR gallery of selected works by Pop Artist Howie Green. 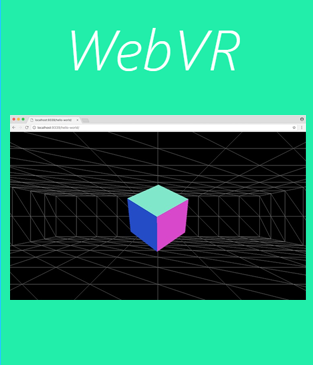 Click here or on the image above to enter a WebVR - Virtual Reality in your browser. This webspace is compatible with recent versions of Chrome, Safari, Firefox, and Microsoft Edge. Howie's works include paintings, murals, 3d works and more. VR brings you as close to the art as possible. Explore a mural from a distance or close-up, look all around a painted junction box, and experience a gallery that flows all around you. On a desktop or laptop, click the scene once to look around with the mouse. The circle in the middle of the screen is your cursor. To get your mouse cursor back, press the ESCAPE key. On a smartphone, look around by moving the device. If you have a VR headset, click the goggles icon to enter fullscreen VR, then turn the phone sideways and insert it into your headset. Click with your headset's button. 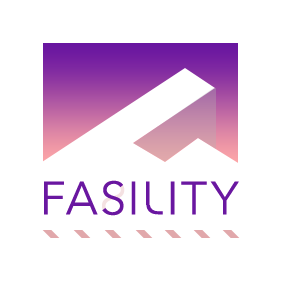 Created by Fasility LLC, a WebVR studio. 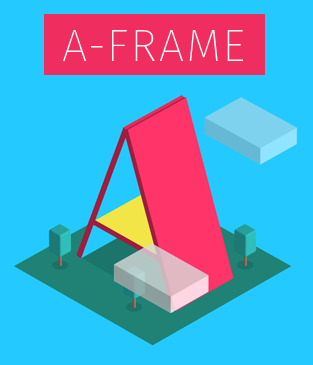 Powered by WebVR, A-Frame, and Google Cardboard. Vive and Oculus supported in Chromium Nightly. 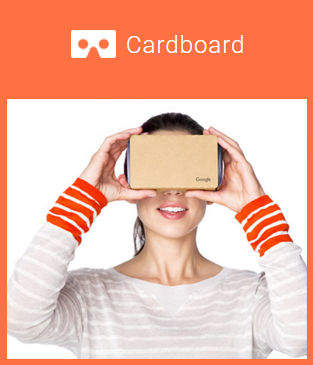 Visit these sites to learn more about Virtual Reality on the web.